No need for a water cup with Aqua Brushes! 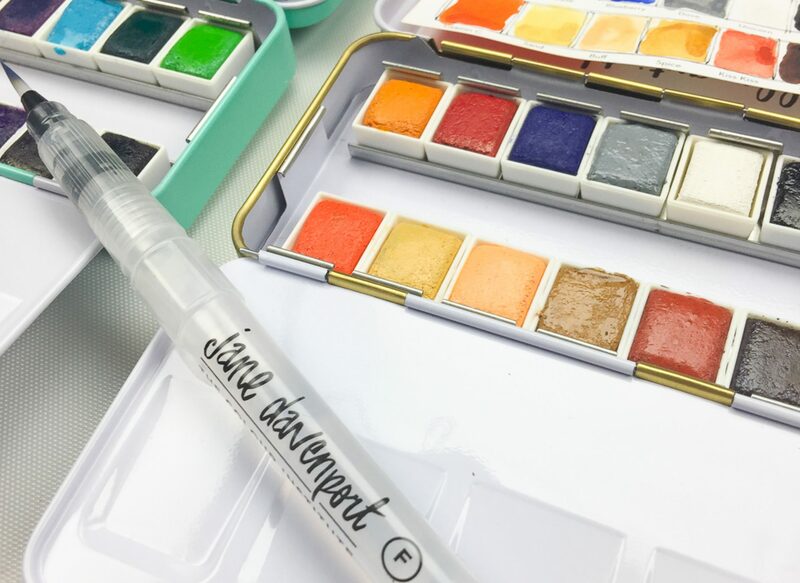 These on-the-go watercolor brushes are self-cleaning and easy to use any and everywhere. Simply fill the handle with water to use with any watercolor paint. 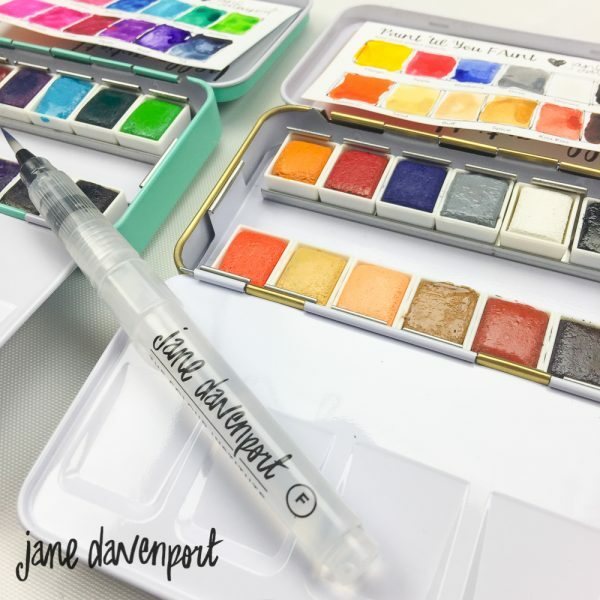 Categories: Supplies, Ink, Paintbrushes, Pens & Pencils, Watercolour, Jane Davenport Mixed Media. Tags: aqua brush, jane davenport, jane davenport mixed media, michaels, michaels mixed media.